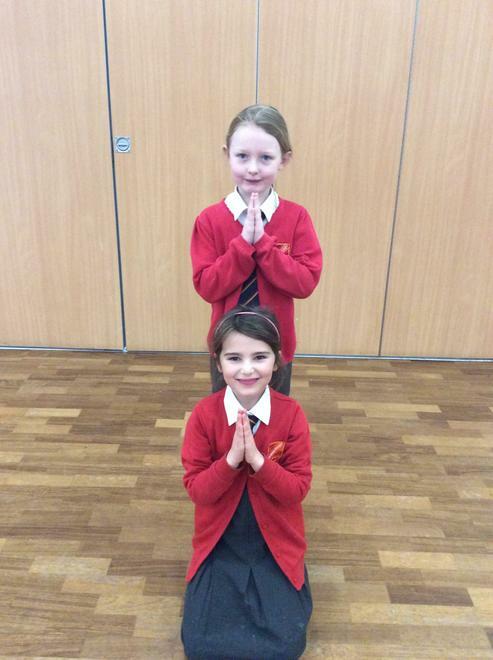 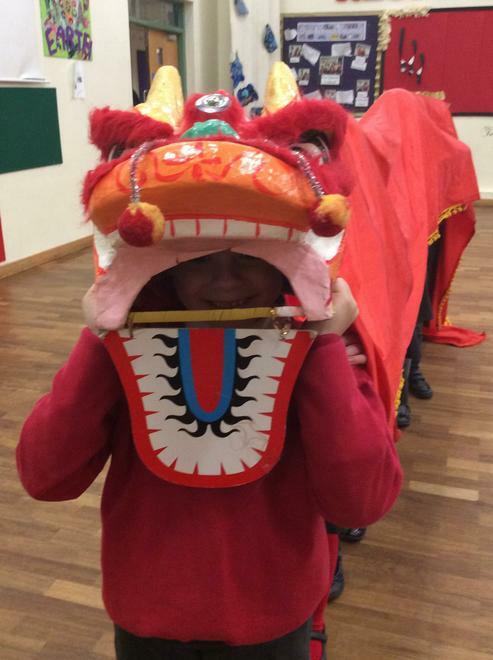 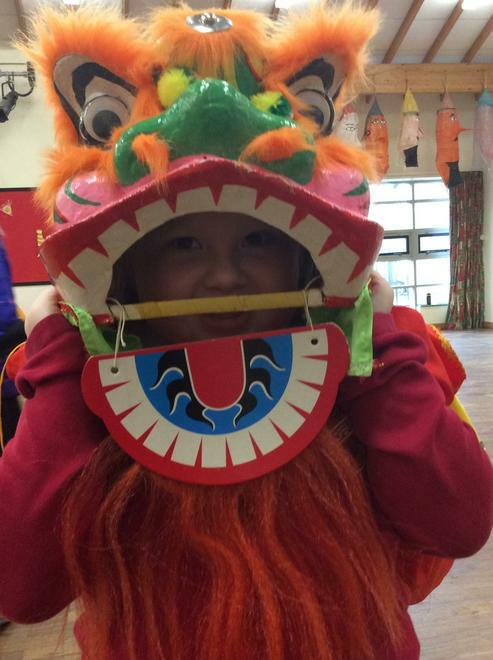 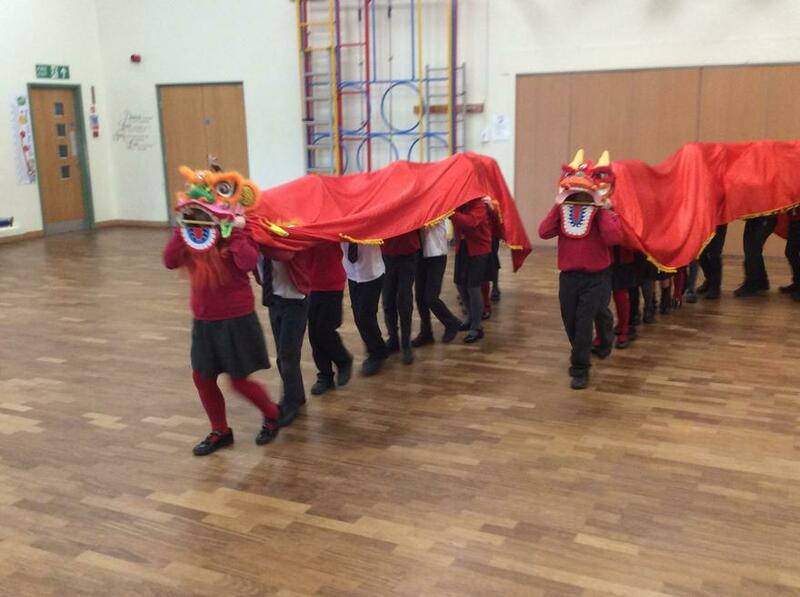 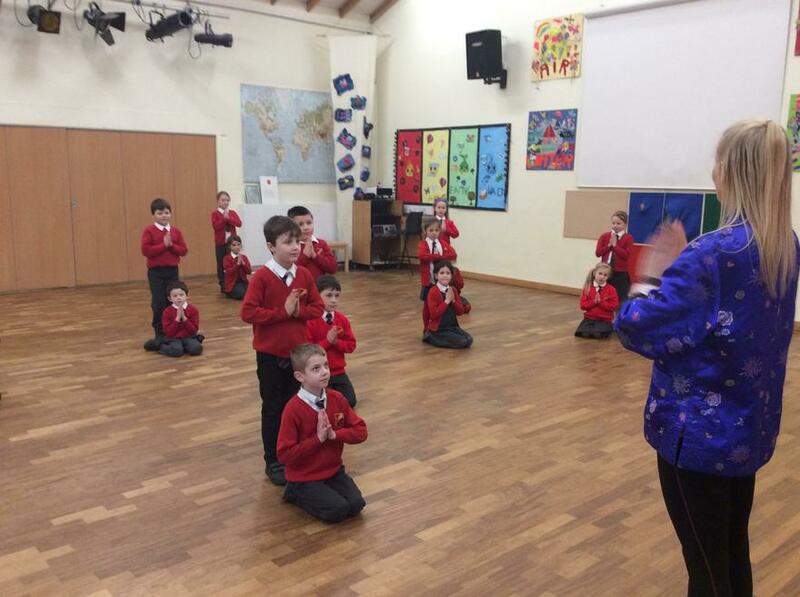 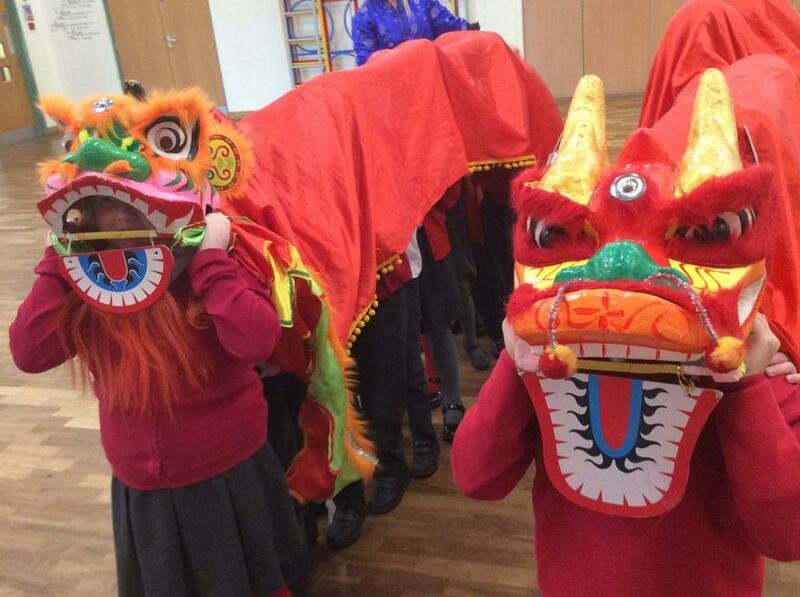 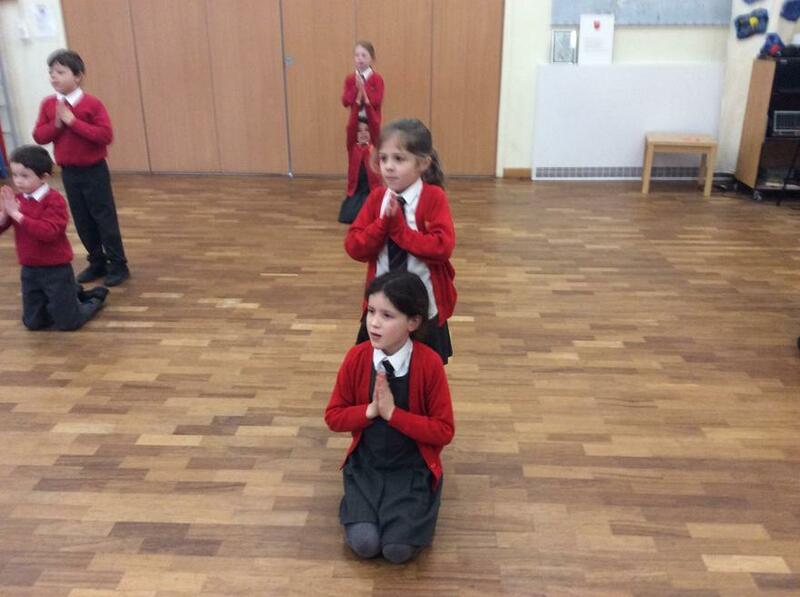 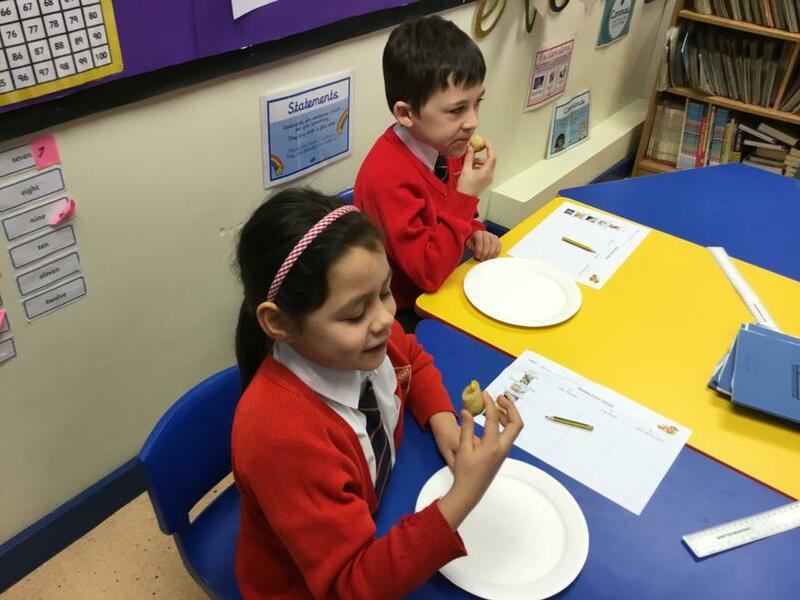 During cultural week we have learnt all about Chinese New Year! 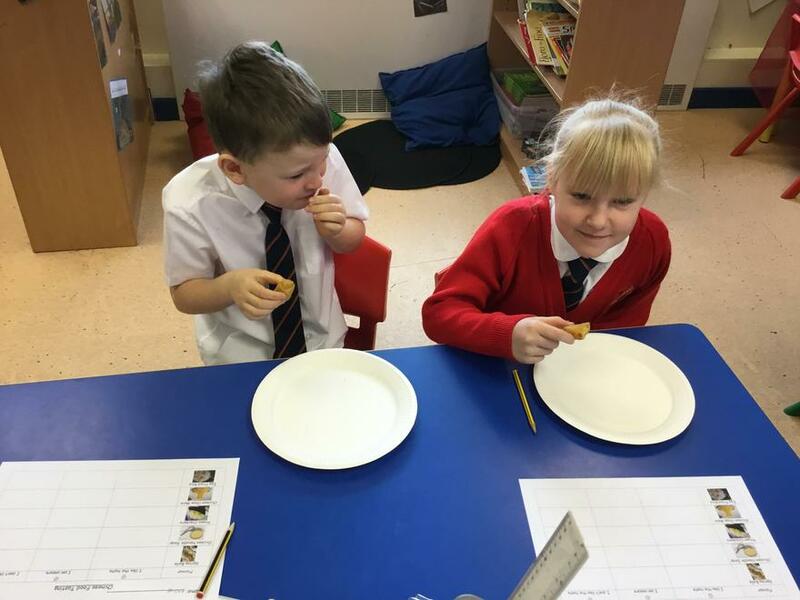 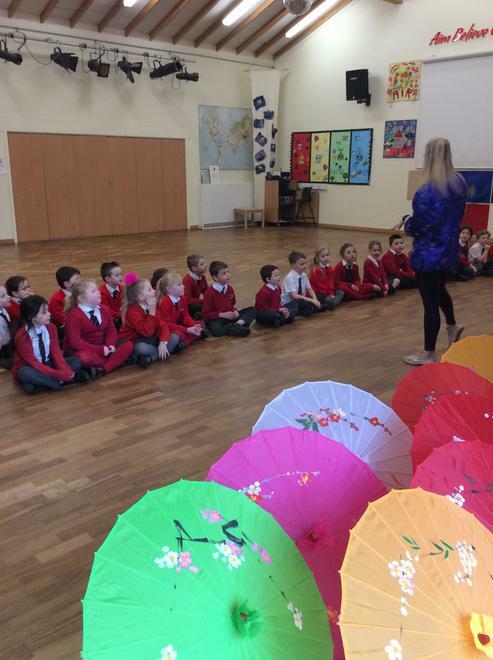 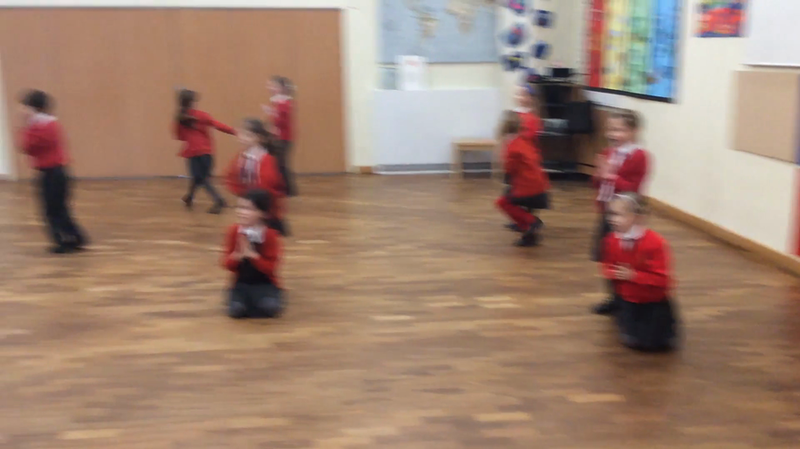 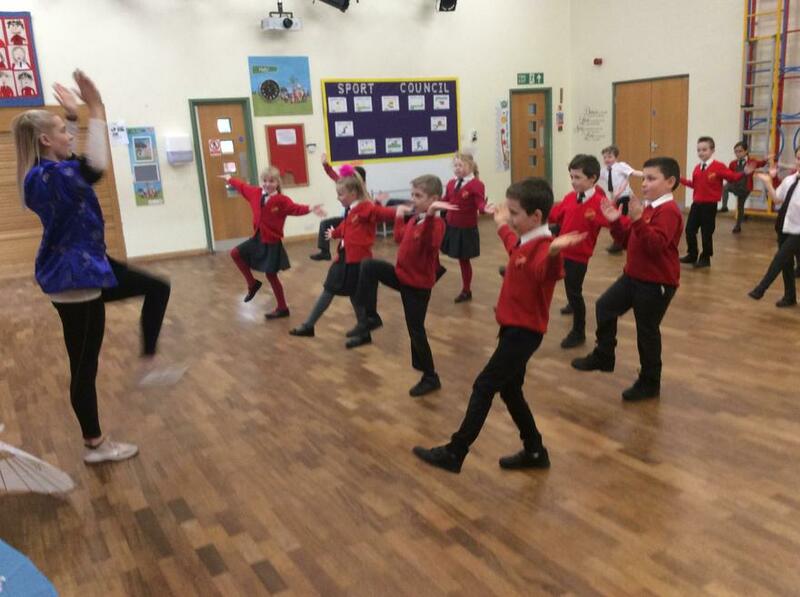 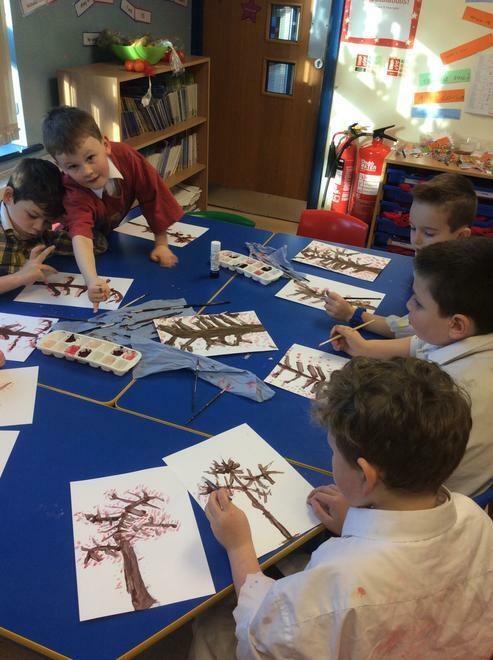 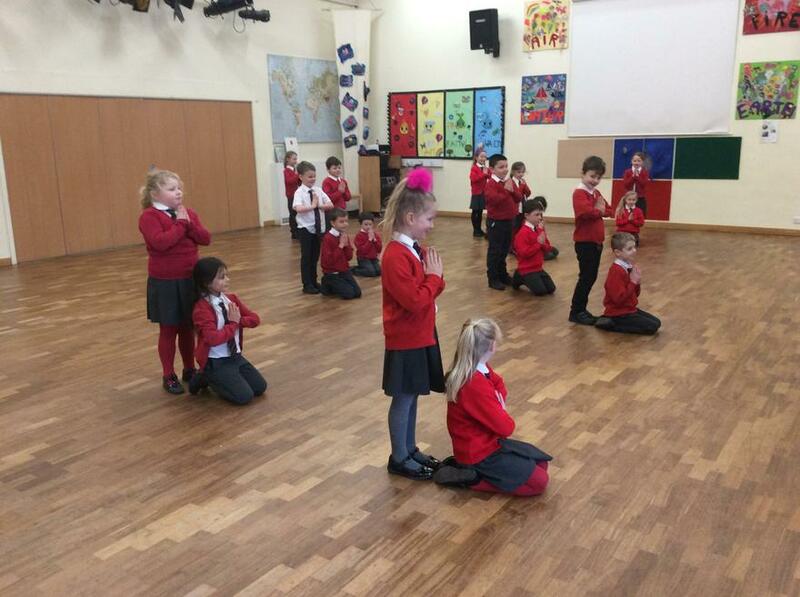 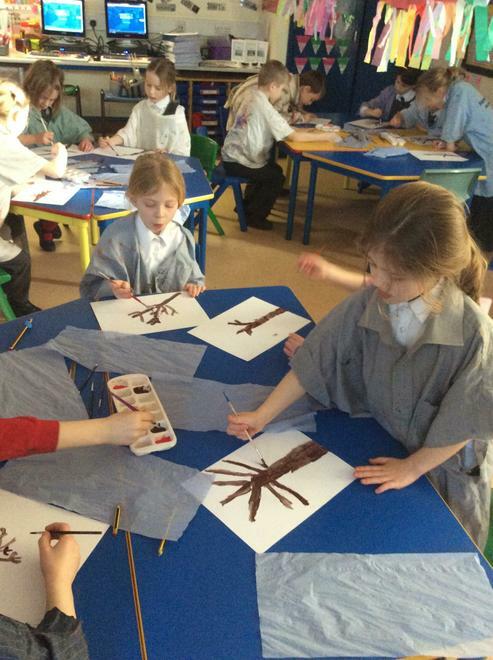 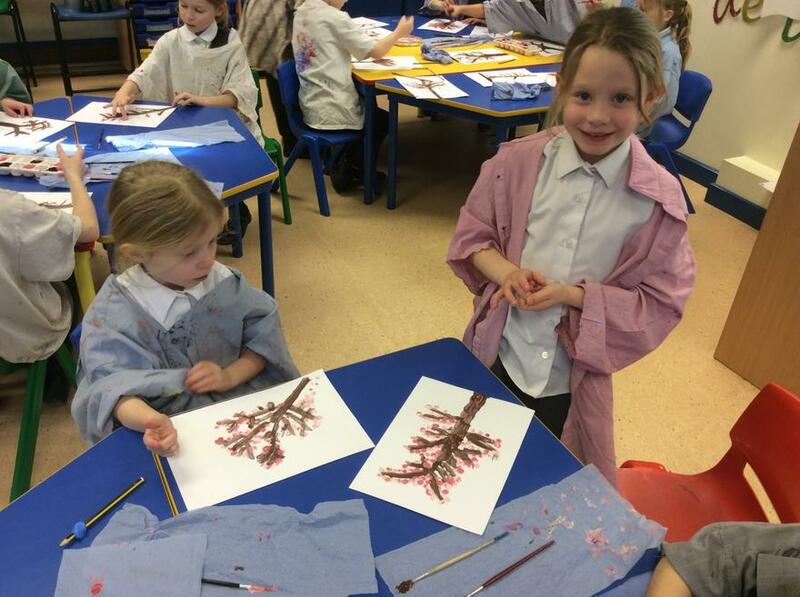 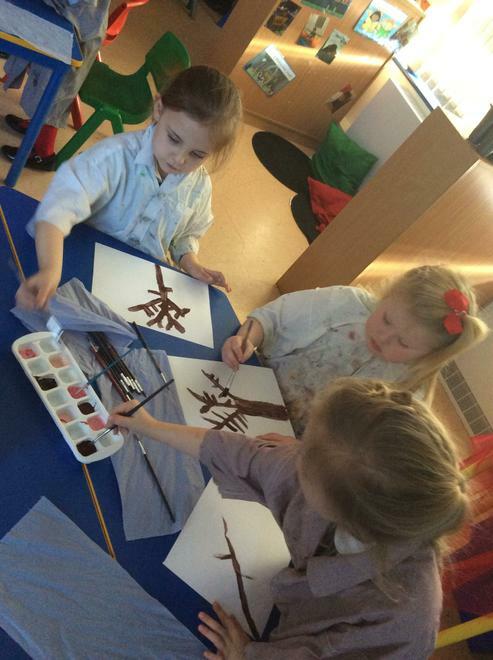 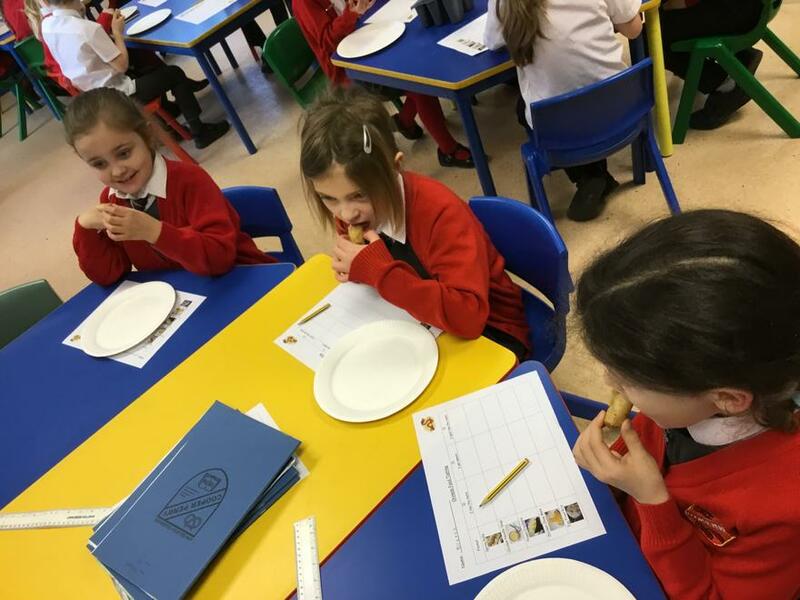 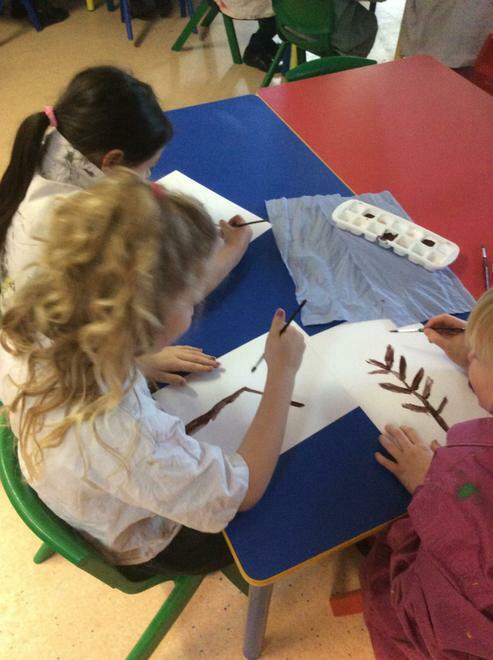 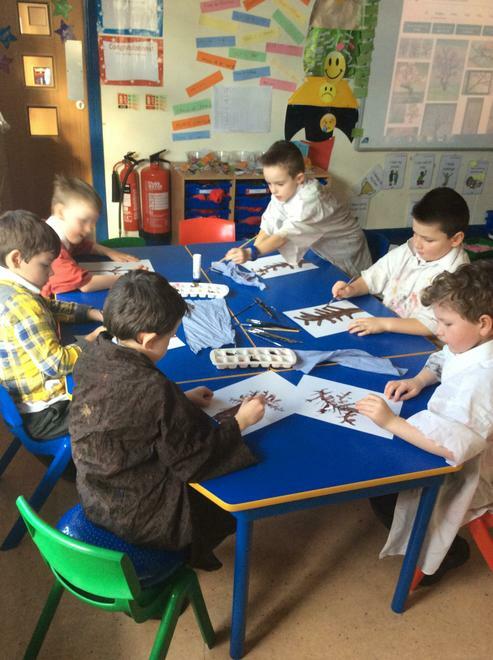 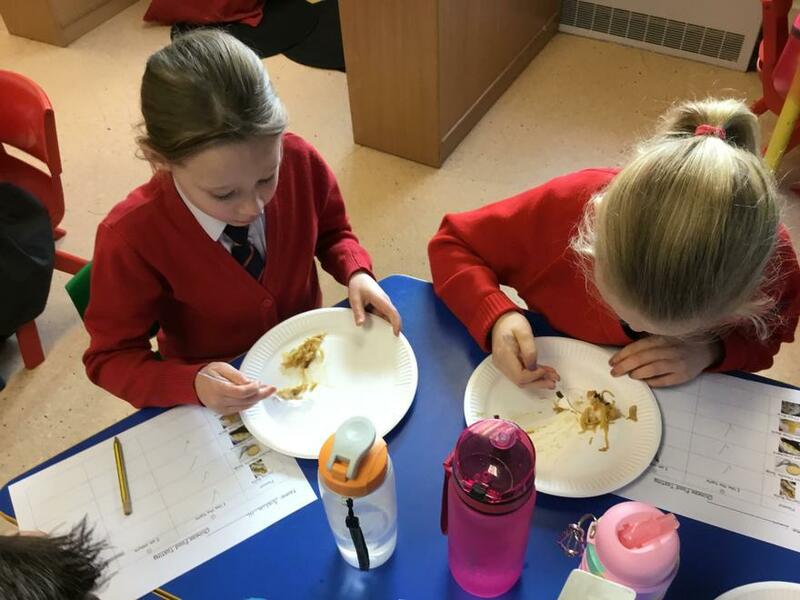 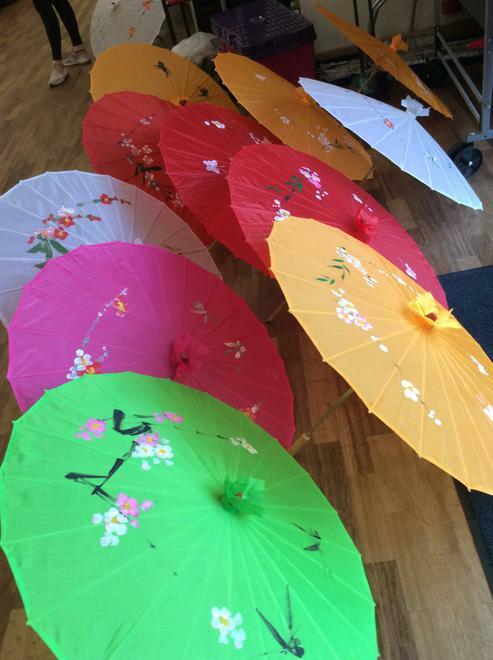 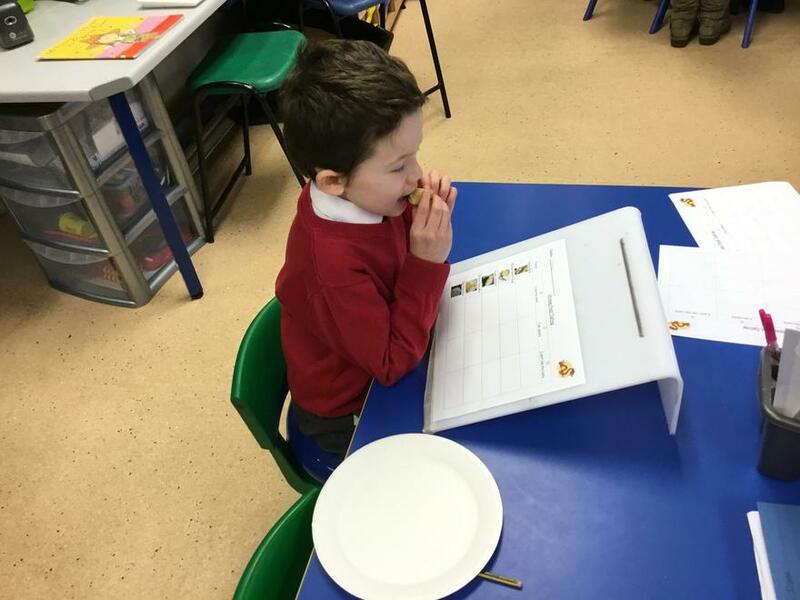 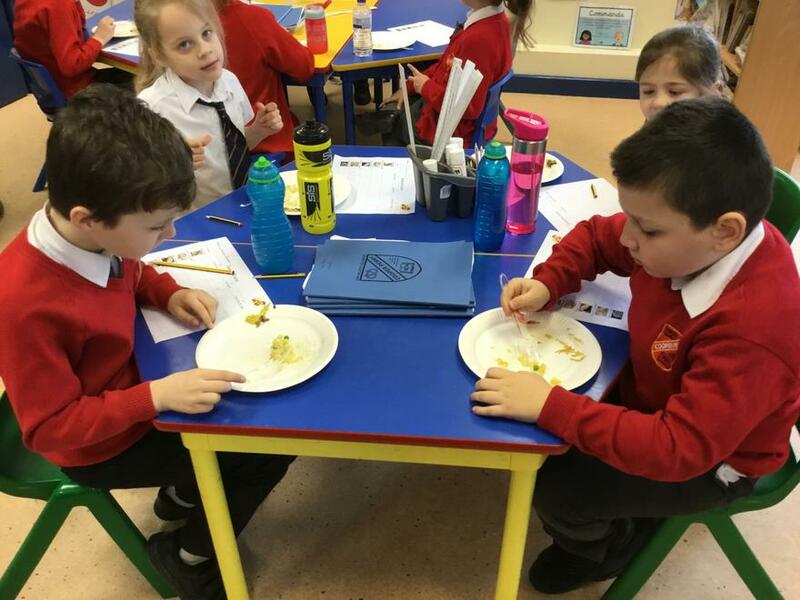 We have tasted Chinese food, made Chinese lanterns, read the Chinese Zodiac story, painted cherry blossom trees and taken part in a Chinese dance workshop. 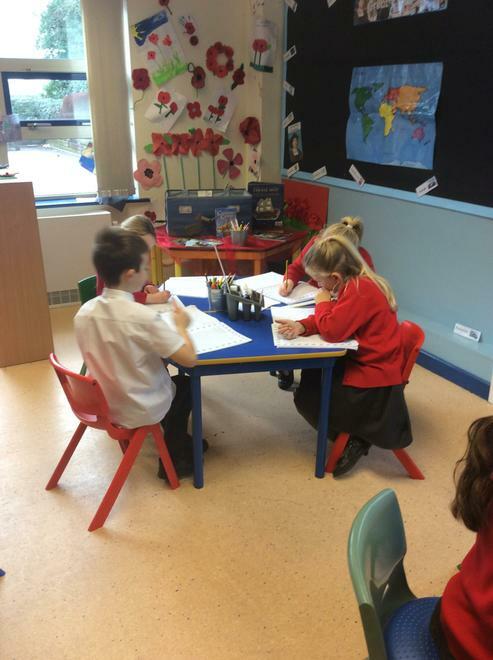 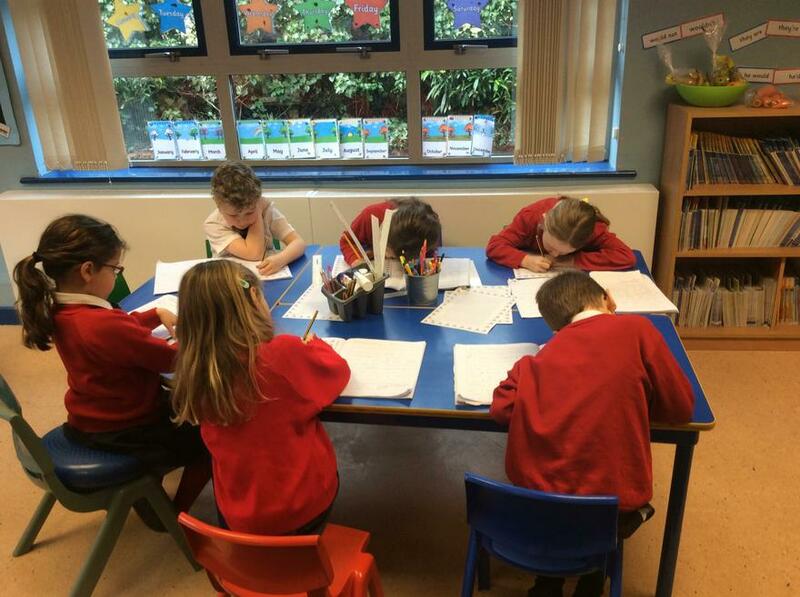 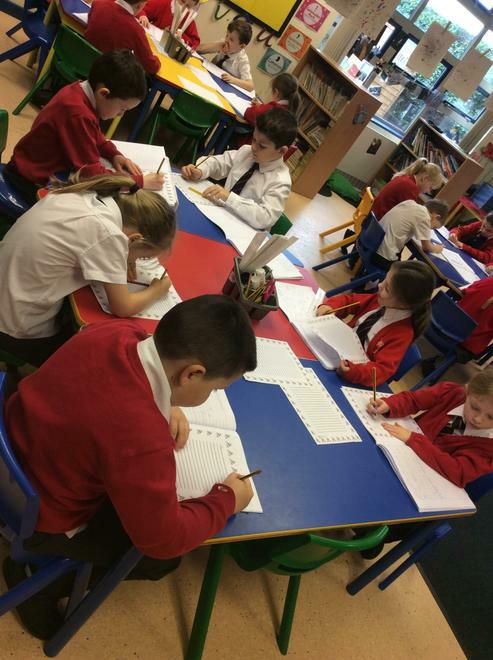 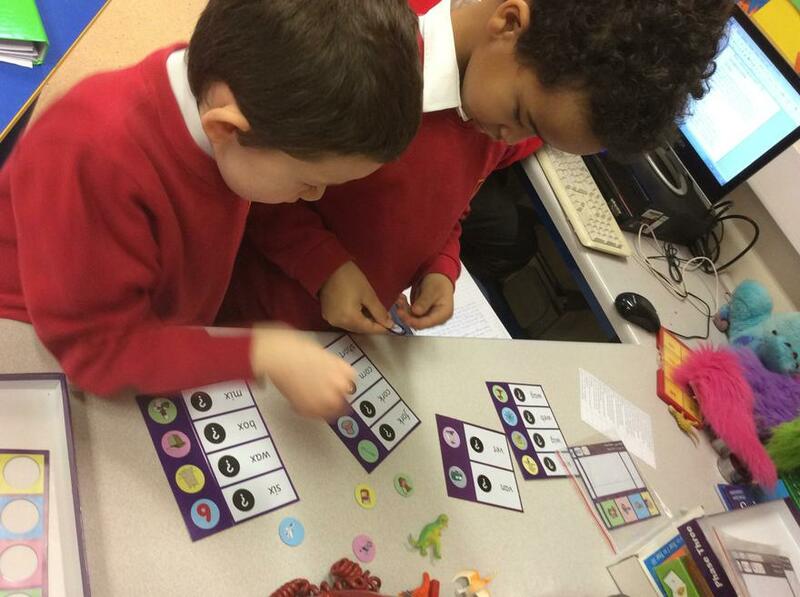 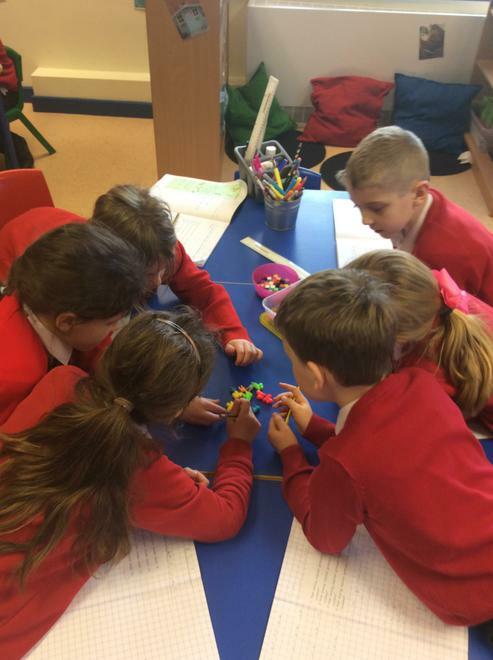 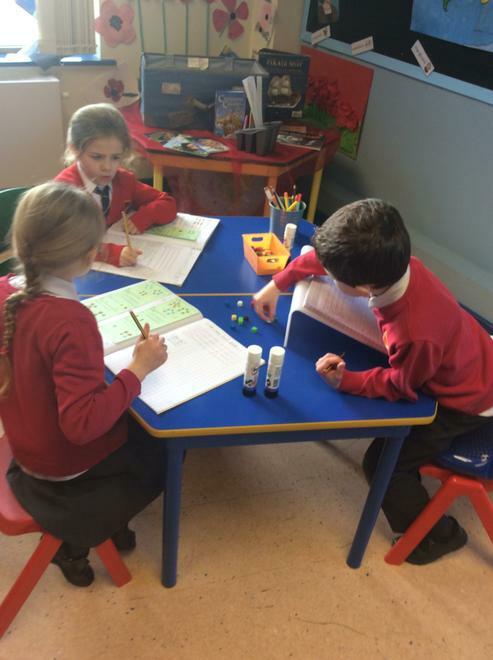 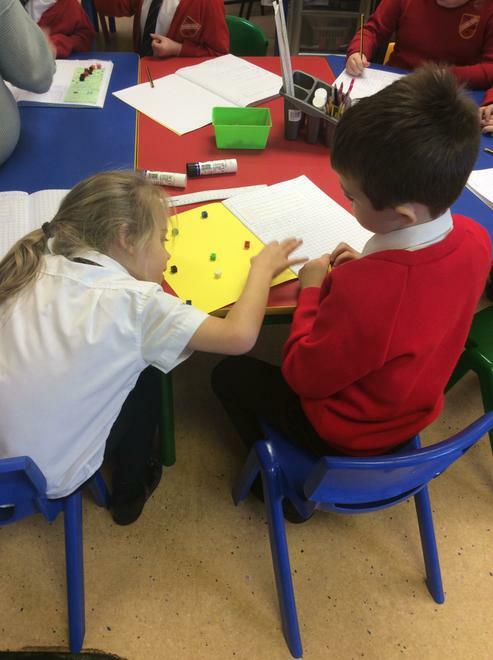 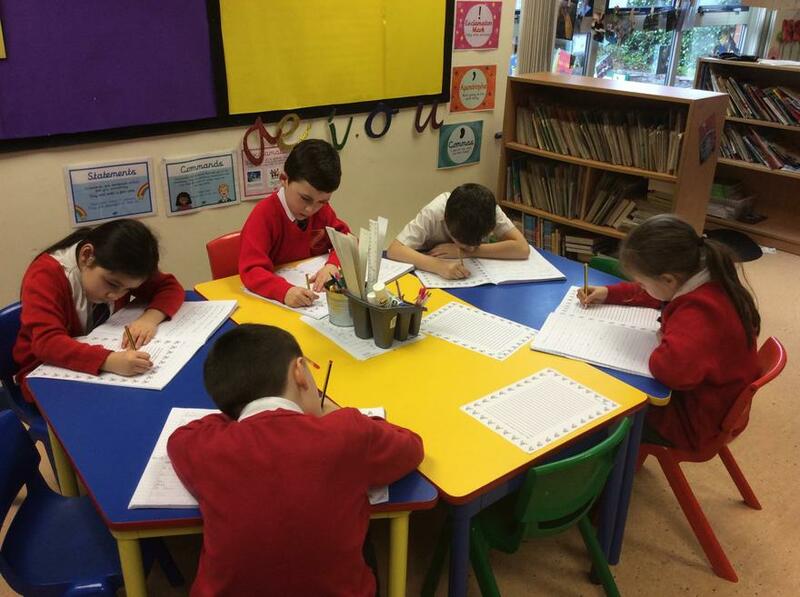 We have also written a class poem, which will follow in a few days! 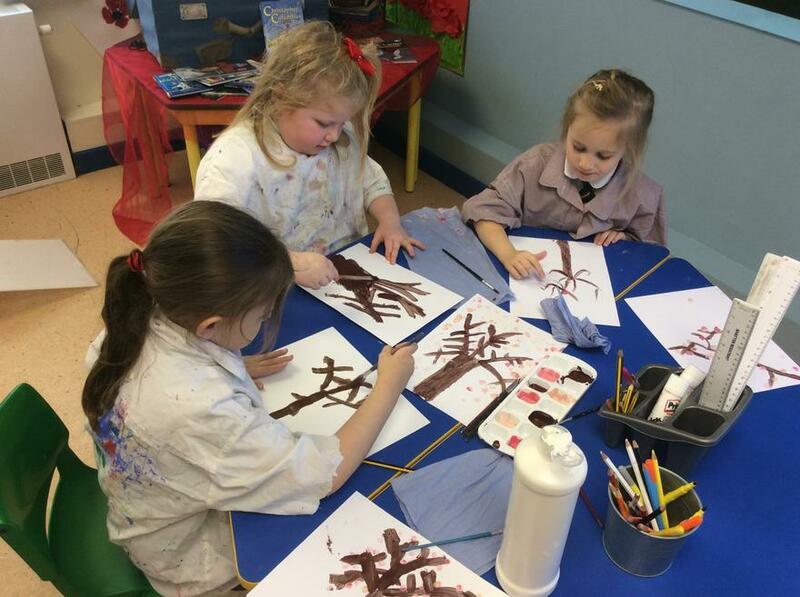 Take a look at the photos! 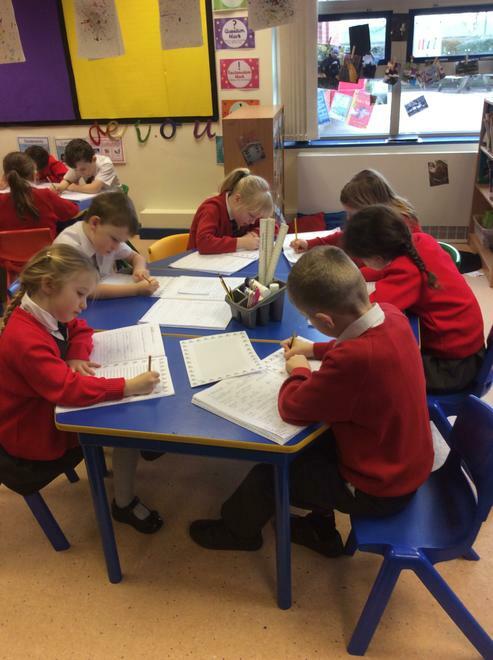 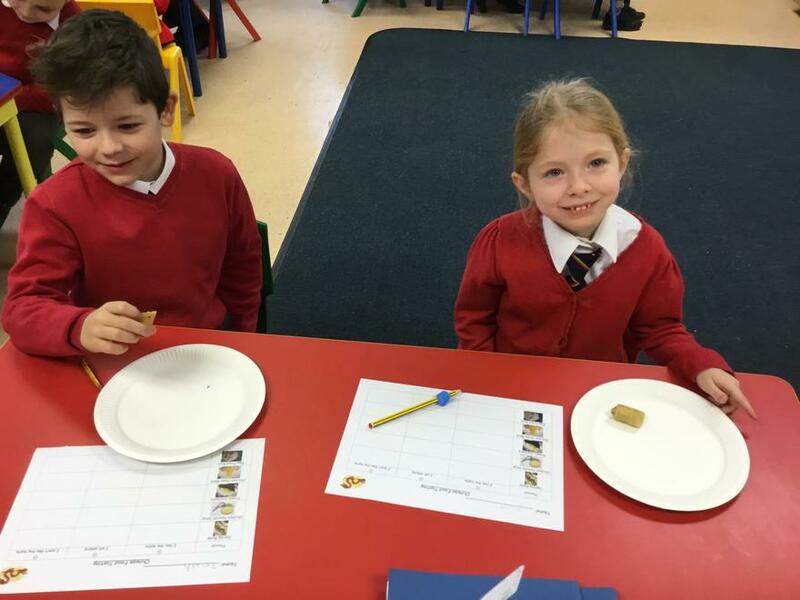 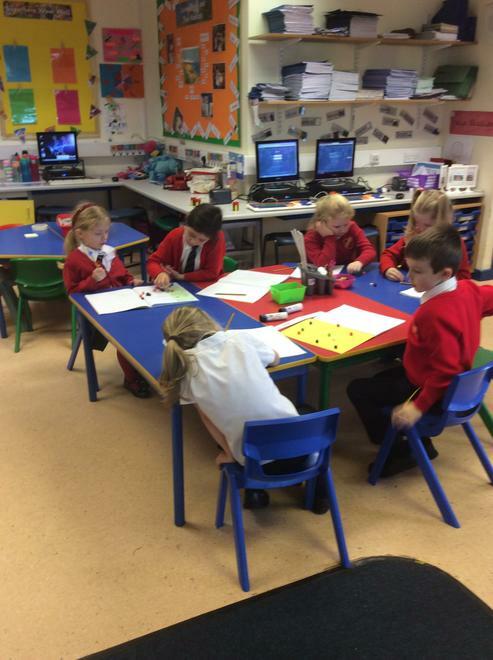 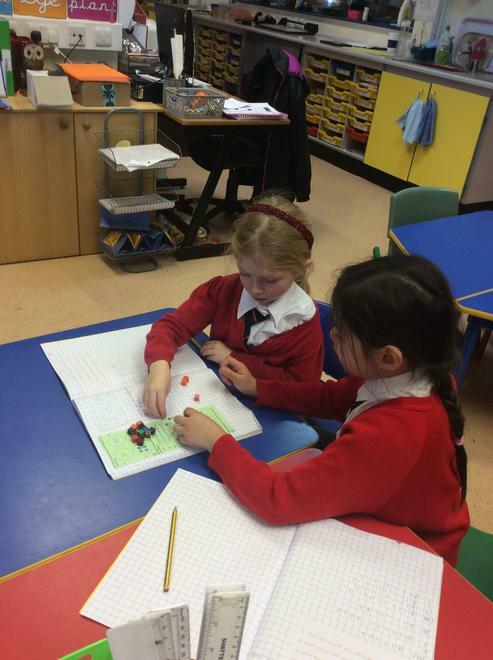 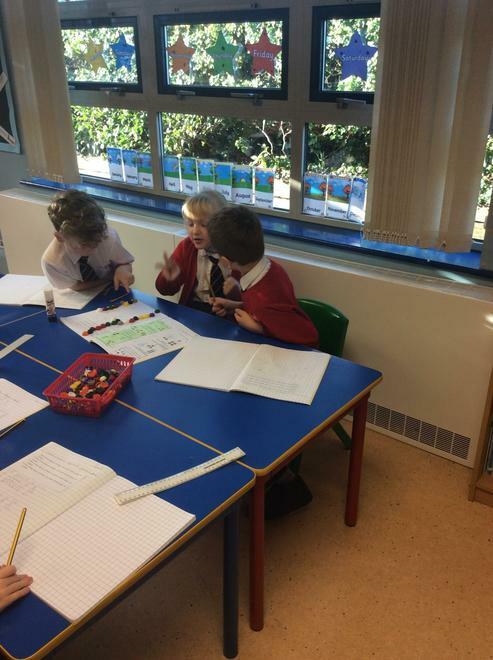 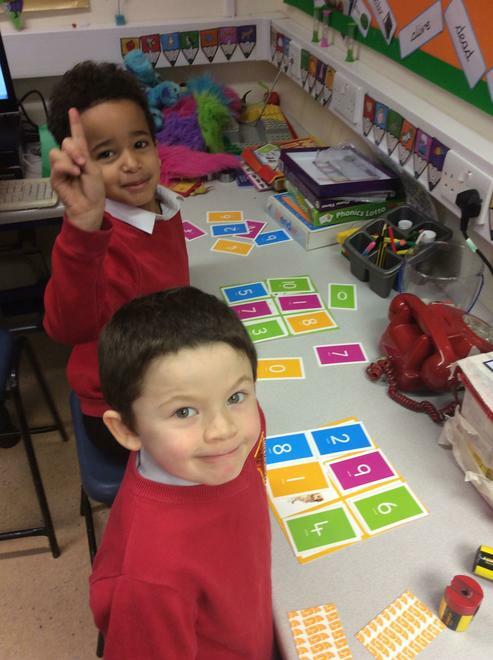 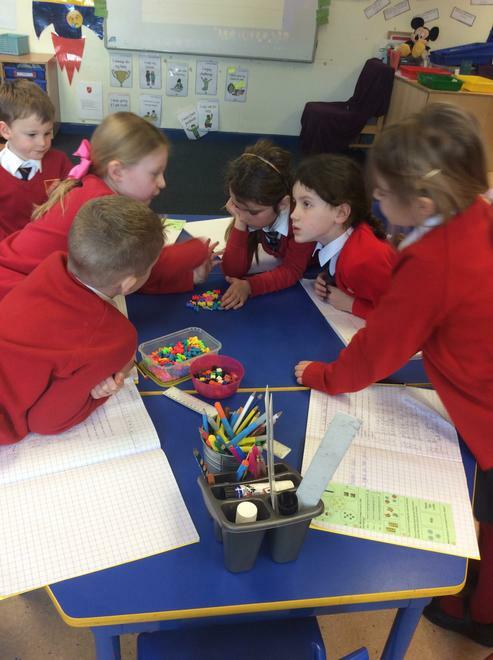 We have settled back into school life after Christmas and got straight back to working hard and impressing Miss Harper once again. 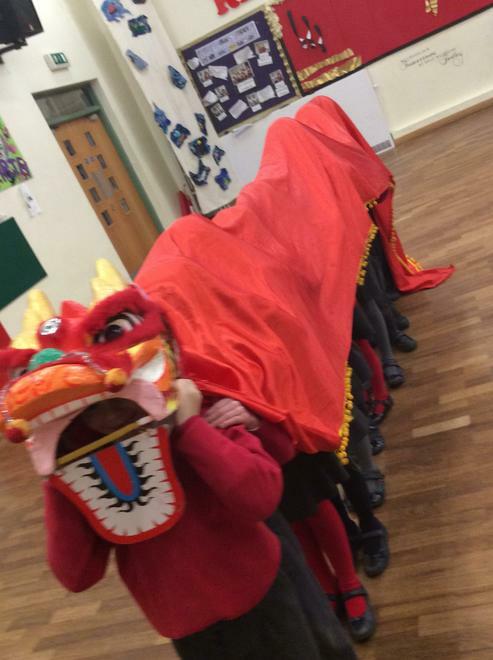 We have photographic evidence!